- Hey Google, how much do I owe you? - Hey Google, did I forget something? 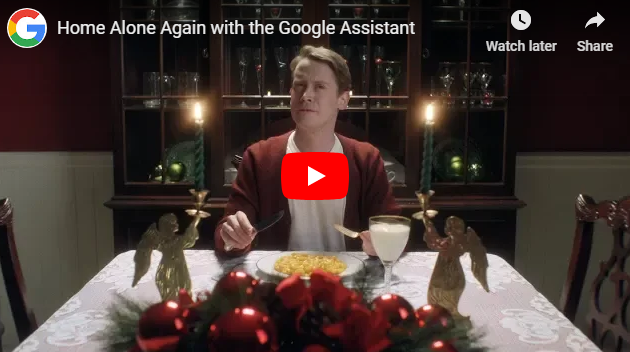 - Hey Google, the Wet Bandits are here. - Hey Google, it’s me Snakes. I got the stuff. - Hey Google, I'm the man of the house. Video - Netanyahu's presentation on Iran's deceit. - Related: Flashback ---> September 13, 2015: #Iran 're-discovers' unexpectedly high uranium reserve deposits. ©2008-2019 - MFS-Viral Vids-2 | A MFS (The Many Faces of Spaces) Blog. Simple theme. Powered by Blogger.